What I Wish I Knew Before I Left Seminary? 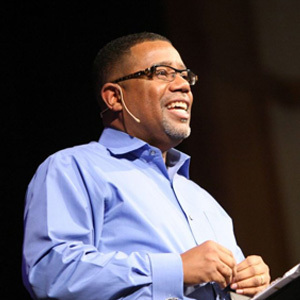 March 26 at 5:00 p.m.
Dr. Alexander Gee is the lead pastor of Fountain of Life Covenant Church, in Madison, WI. He also founded The Nehemiah Center for Urban Leadership Development, a non-profit organization that enhances the quality of life in Madison, WI by inspiring, developing and mobilizing emerging African American leaders to become key partners in revitalizing and transforming their city. The Nehemiah Community Development Corp., was recently awarded a $1 million by the Wisconsin Partnership Program with the University of Wisconsin School of Medicine and Public Health to promote heath equity among African-Americans in Madison.